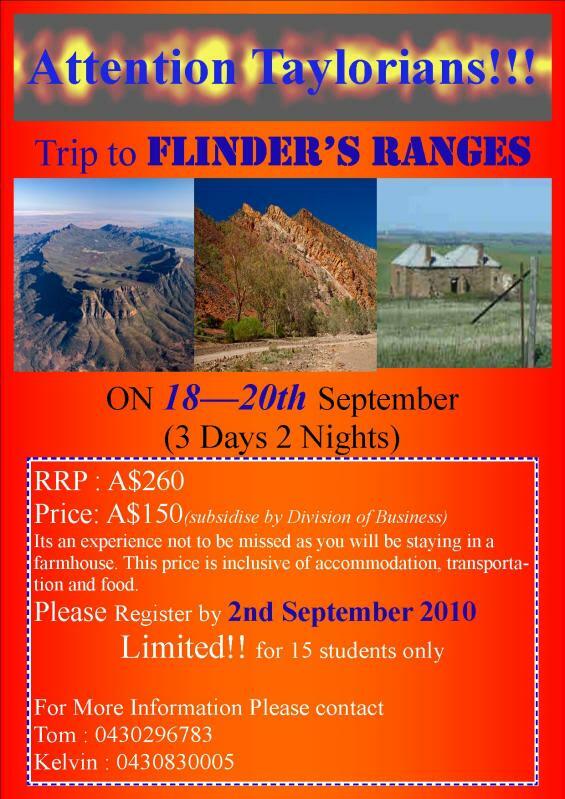 The TSSG is proud to organize a 3 days 2 nights trip to Flinders Ranges! 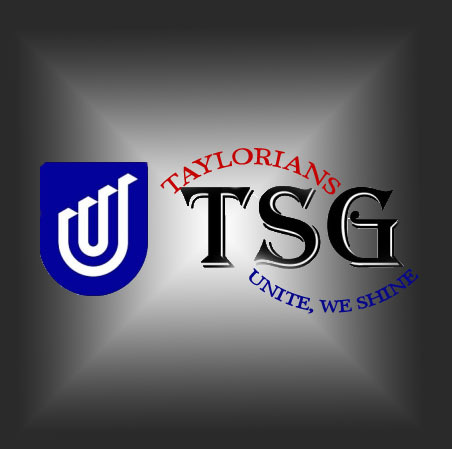 You can invite your friends and is open to those committees who are interested!! Hurry! There are limited seats ONLY!! later i help you promo on FB. opps, is it still can promo on FB? Because the event state pls register by 2nd September? Pls promote it for me k? i thought the date suspose to change it on 1st oct til 3rd october?